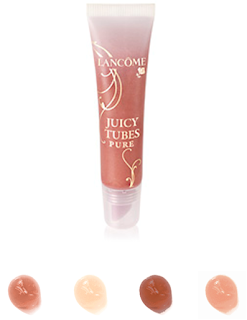 An old favorite, Lancôme Juicy Tubes, have introduced a new PURE formula. Paraben free, 95% natural ingredients and environmentally friendly packaging have me falling in love the this gloss all over again. I am so getting one of these!! !